A new patch has been released, patching some good bugs unfortunatly! As most of you know by now, every update not only brings new content but also changes to many other aspects of the game. From prices to appearance, task lengths to requirements, any part of the game is subject to change and many changes affect every player. Follow us right after the jump for the list of all of the changes. At the Go-Kart Track, the chances of winning 2-1 was changed from 56.51% to 66.01%, 9-1 from 33.15% to 20%, 19-1 from 7.83% to 10% and 49-1 from 2.52% to 4%. 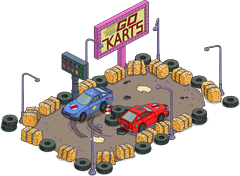 The money obtained from winning 49-1 at the Go-Kart Track was changed from $2.500.000 to $250.000. 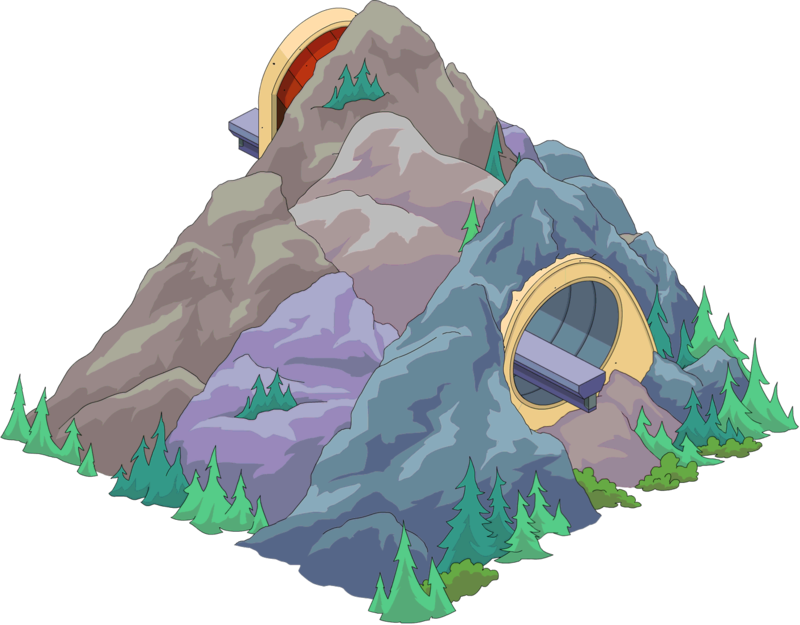 The Monorail Tunnels are now not placable one after the other without accessing inventory menu, solving a bug that allowed mountains to be removed. The glitch that allowed infinite currency from tapping the Big-Digi Ben on friend towns was fixed. Robot Parts and Future Bucks now won’t appear in the HUD till one is collected. You make demos with Robot Parts (RP). When ALL demos of ONE item are made, you can buy more for Future Bucks. Spending Robot Parts will help you upgrade the 3D Printer. Spending Future Bucks will not help with the 3D Printer progress. Level 1: Holo Tulips 40 RP: make 12 demos before you can buy more for Future Bucks. Future Street Lamp 100 RP: make 3 demos before you can buy more for Future Bucks. Vacation to Venus Sign 180 RP: make 3 demos before you can buy more for Future Bucks. Level 2: Hover Street Sign 260 RP: make 2 demos before you can buy more for Future Bucks. Level 3: Dome-icile 560 RP: make 2 demos before you can buy more for Future Bucks. Level 4: Hover Bench 300 RP: make 4 demos before you can buy more for Future Bucks. Level 5: Atomic Hula Hoop 1500 RP unique, no possibility to make or buy more than one. Level 6: Holo Tree 80 RP: make 8 demos before you can buy more for Future Bucks. Level 7: Mushroom Office Building 400 RP: make 3 demos before you can buy more for Future Bucks. Level 8: Luminescent Flower 80 RP: make 12 demos before you can buy more for Future Bucks. Level 10: Fountain of Tomorrow 360 RP: make 4 demos before you can buy more for Future Bucks. Level 11: Parked Hover Car 500 RP: make 3 demos before you can buy more for Future Bucks. Level 13: Retro Style Town House 380 RP: make 4 demos before you can buy more for Future Bucks. Level 14: Global Housing 600 RP: make 3 demos before you can buy more for Future Bucks. Level 15: Teleporter Billboard 500 RP: make 4 demos before you can buy more for Future Bucks. Level 16: Tomorrows Costington’s 2000 RP unique, no possibility to make or buy more than one. Level 17: Office Tower 600 RP: make 3 demos before you can buy more for Future Bucks. Level 18: Homer’s Dream House 3000 RP unique, no possibility to make or buy more than one. 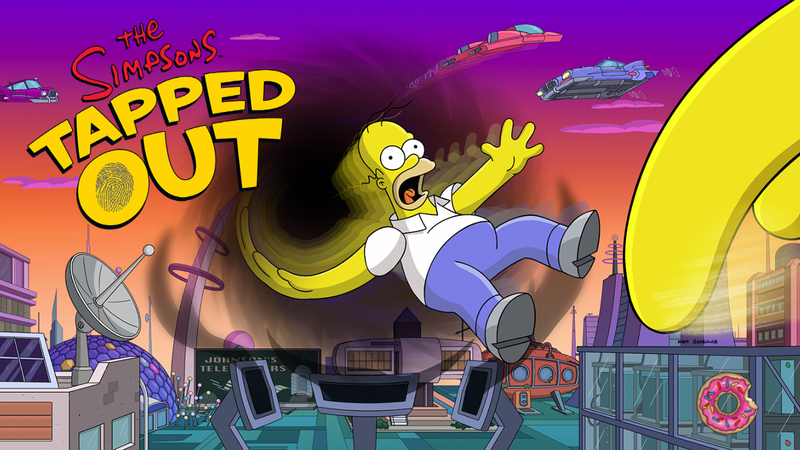 The last two weeks I lost the monorail prizes. I already have the first monorail tunnel, I’ll be able to have the second monorail tunnel? The prize for me this week is donnuts and tracks. Well, crud (to all big changes). It costs more for the go-kart betting but you don’t even get that 5000 back?? I’m glad I removed part of my mountain, but also dumb patch. I already had you as accepted before you commented. Don’t you see me in your neighborhood? International numbers allude me. Period point blank. lol. Hah, your dots confused me. I expected commas in my large numbers. 250k money isn’t as bad as 250 money. lol. I only won the 2.5m jackpot once, but that was a nice win. Awww man, I kept betting on the go-karts hoping that I’d hit the $2,500,000 prize before they fixed it. I was unsuccessful. Next SciFi: Last 24 hours for returning items!